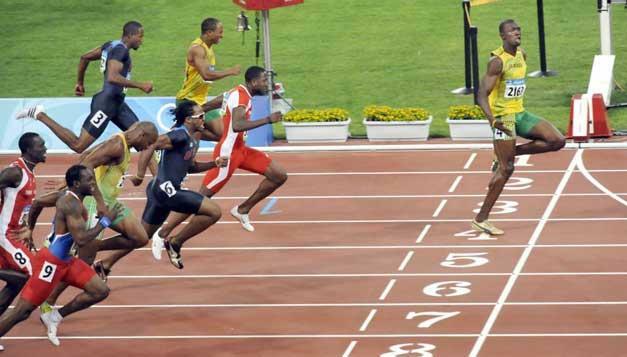 Found these cool photos from the Beijing Olympics 2008 on the Guardian. They’ve put together the best 13 photos, why 13? I have no idea, but check them out!